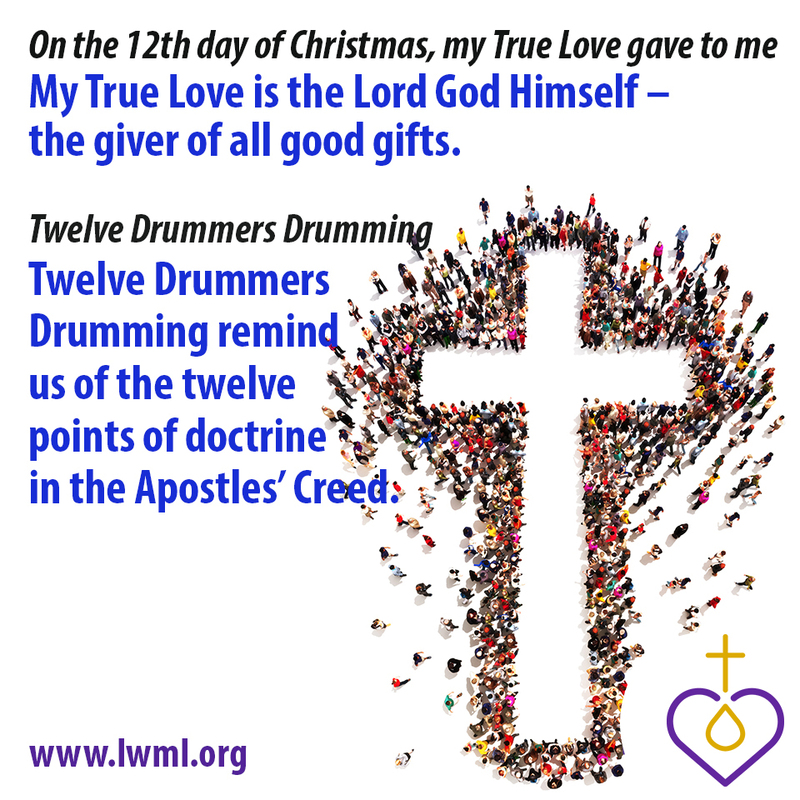 Here are some shareable images for you to use during the 12 Days of Christmas. 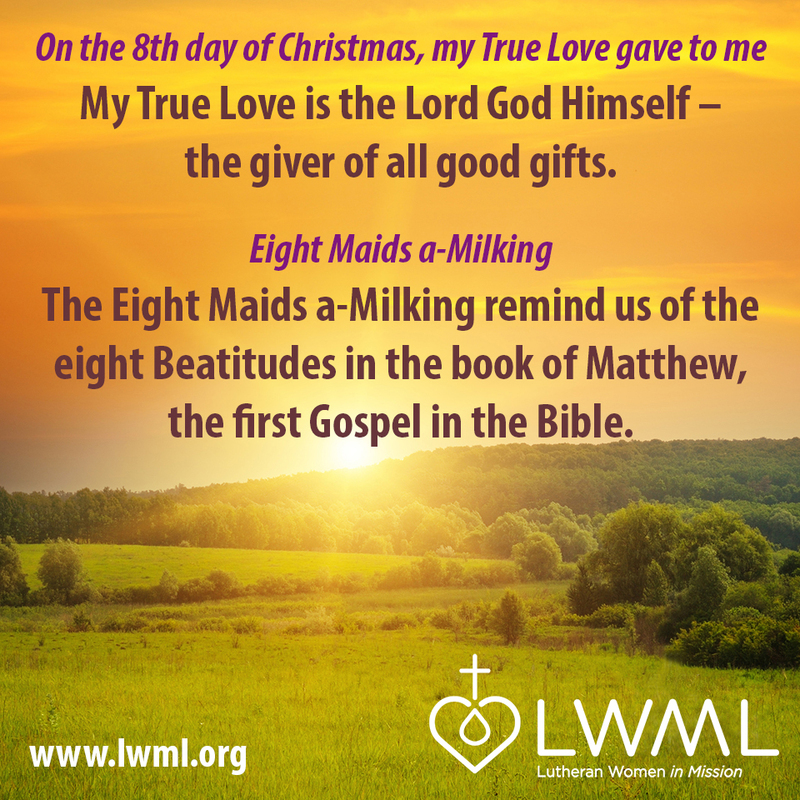 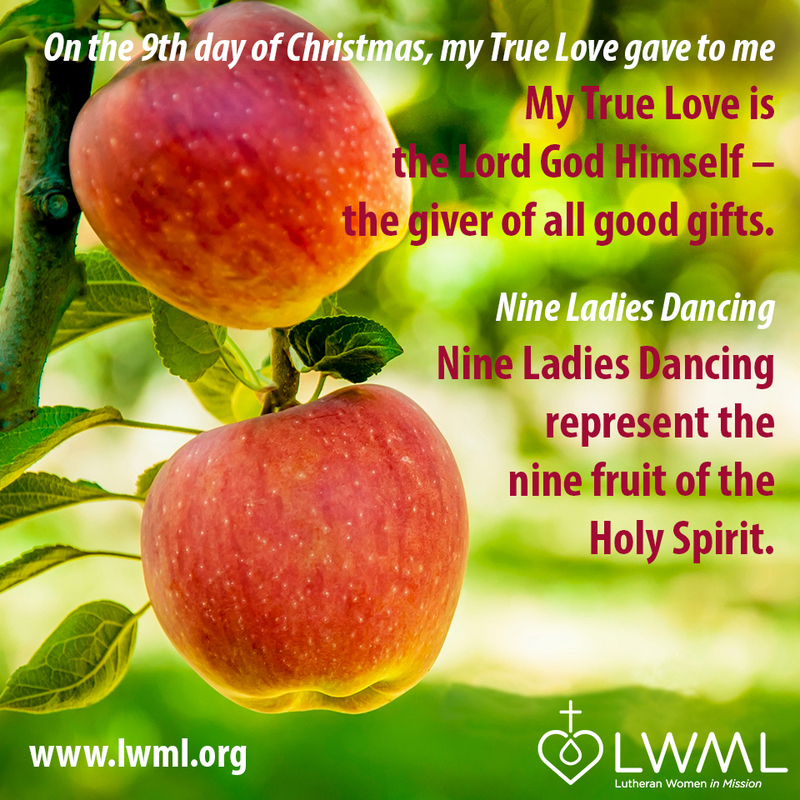 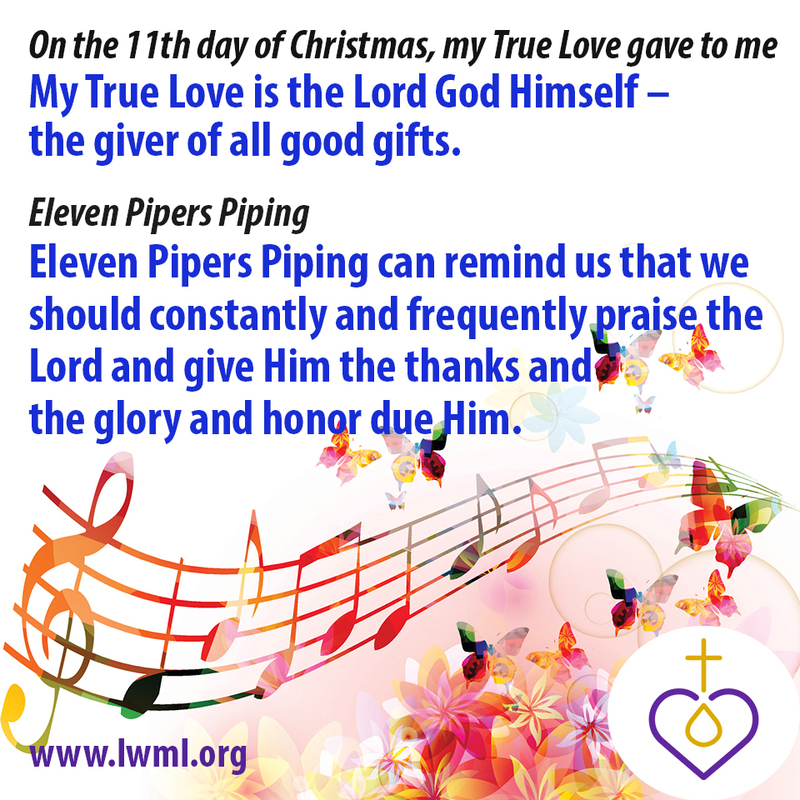 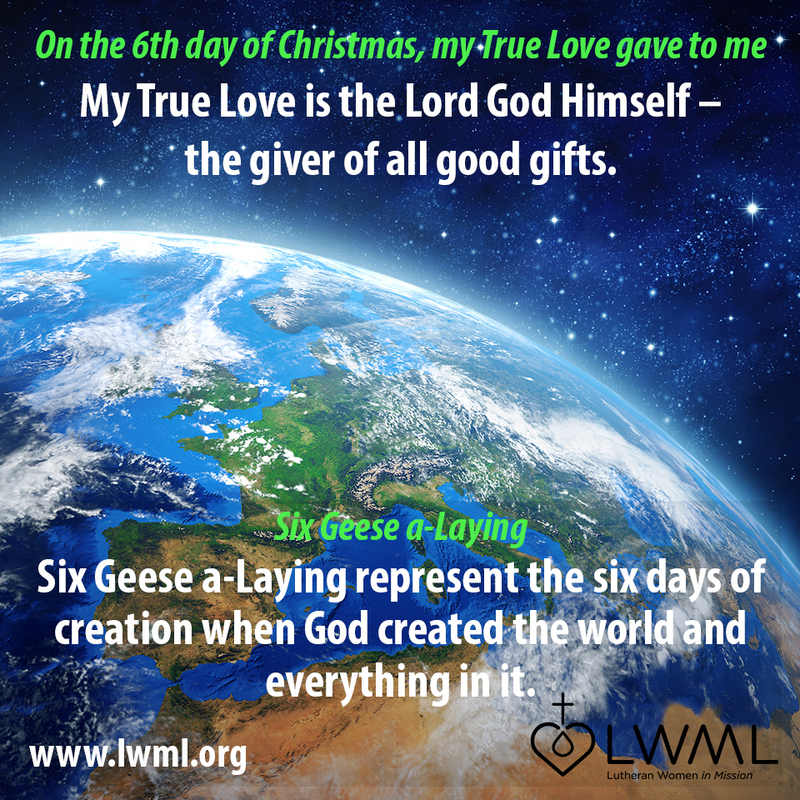 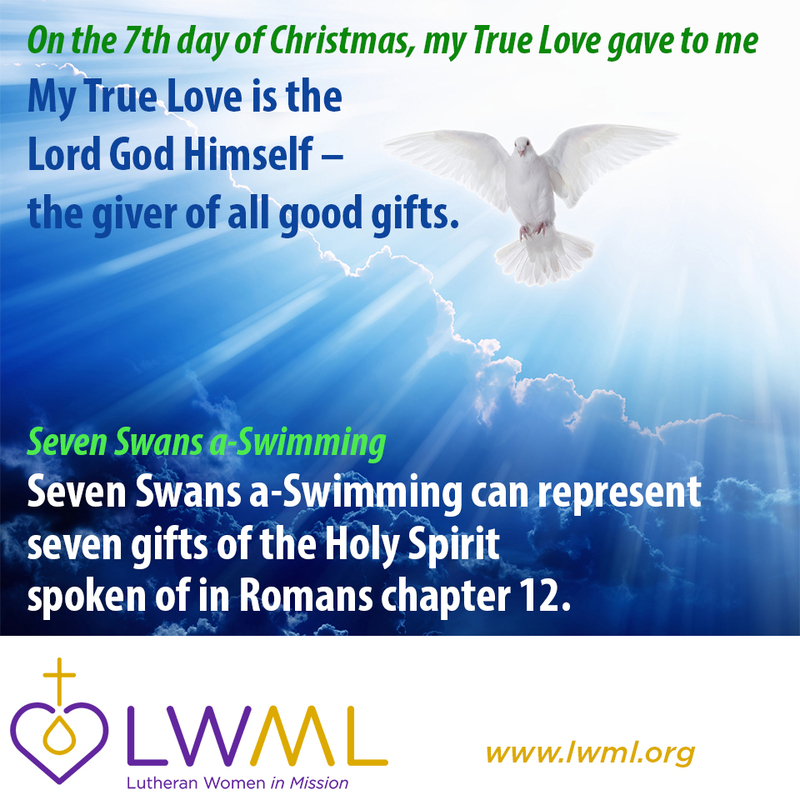 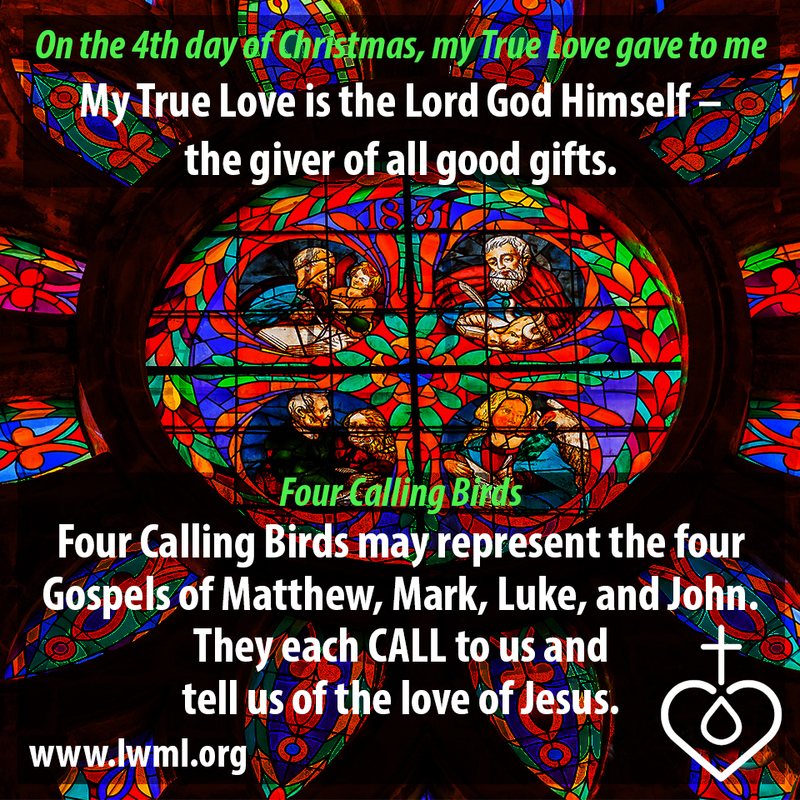 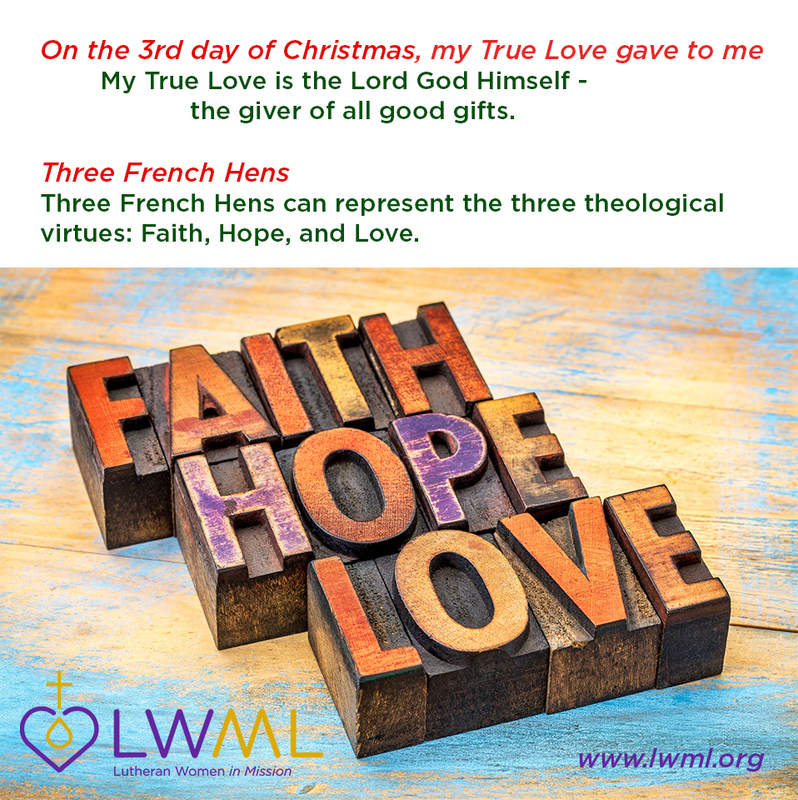 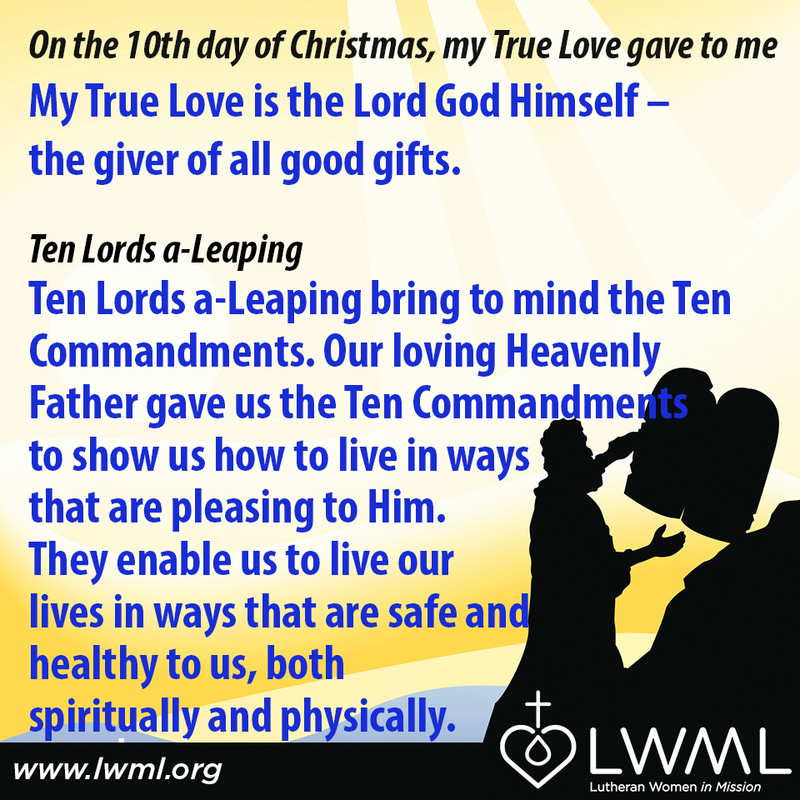 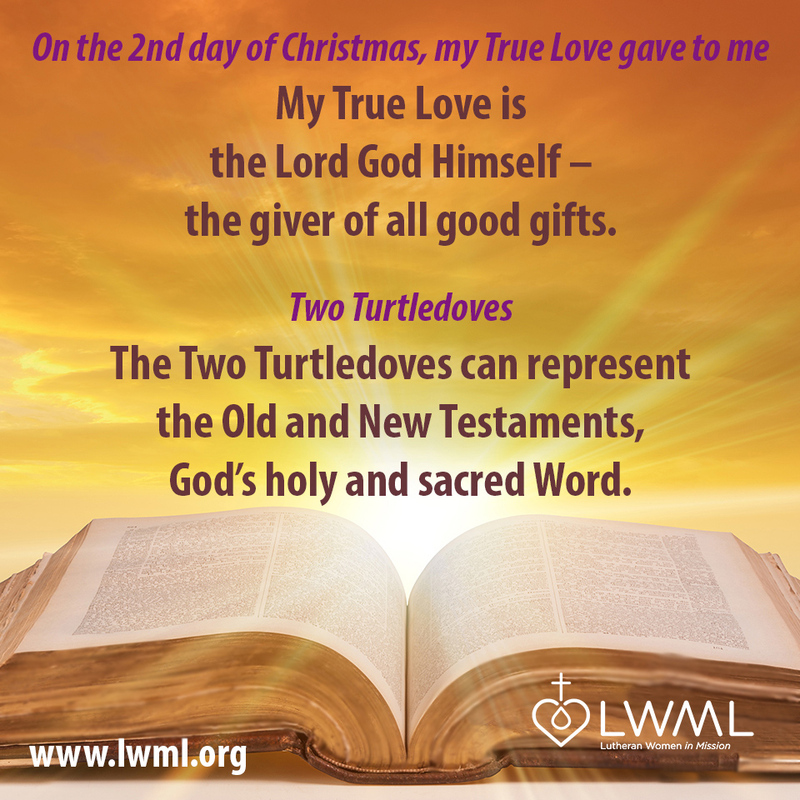 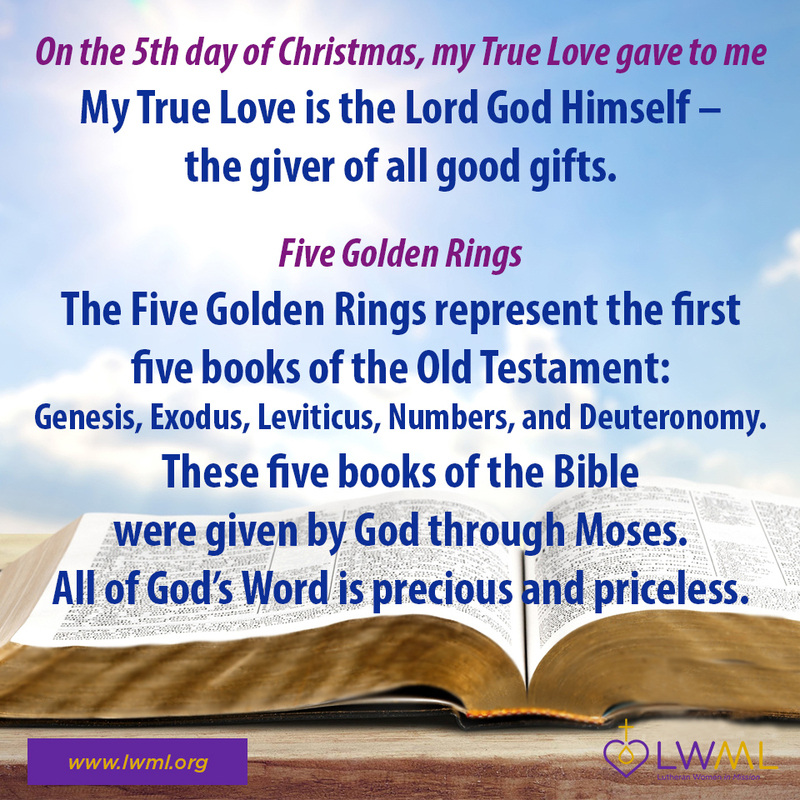 Download them and post to your personal social media, or share them directly from LWML's Facebook page at www.facebook.com/TheLWML. 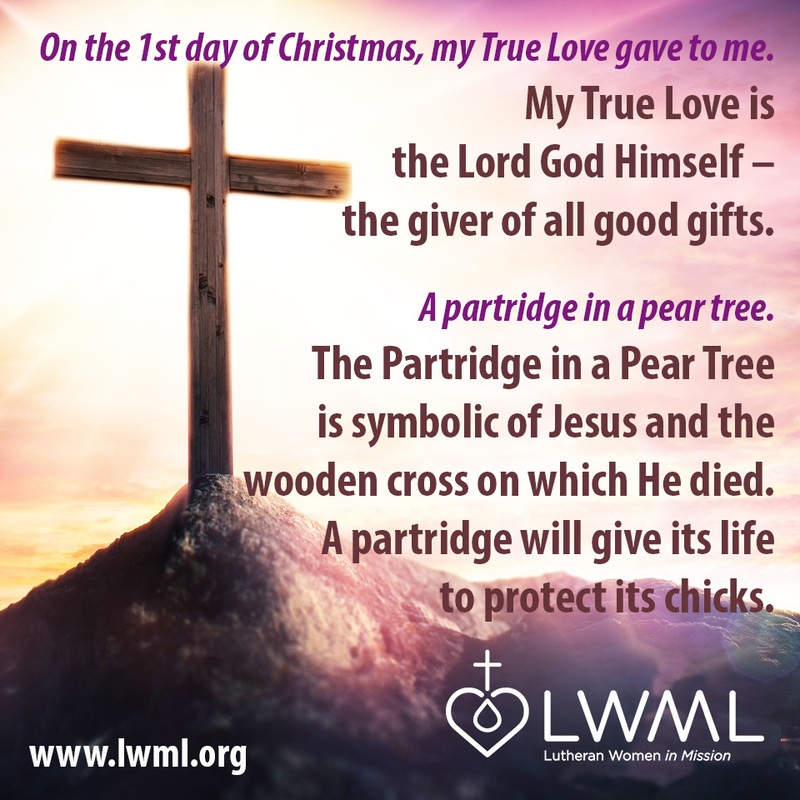 To save to your computer, right-click on the link and select "save link as."